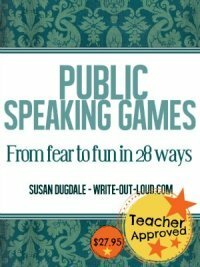 How did you overcome fear of public speaking? Right now there are people all over the world needing your help. 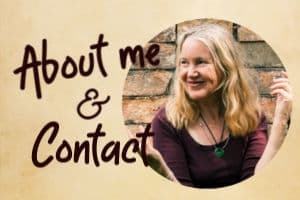 How did you get from terrified to confident? 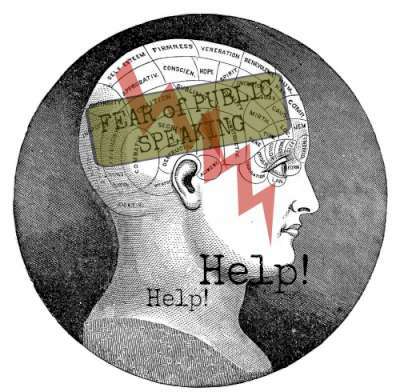 I've shared my best tips about overcoming public speaking anxiety here. Was it a special technique? We know that when we do conquer the fear our world's open and expand. It's easy to share your tip. Simply enter it in the space below. I'd love to know just what enabled you to speak easily in front of others as would the visitors to this site.